MARQUETTE — This morning, many of us woke up knowing it was a different day than most. On a Tuesday morning in 2001, four airplanes were hijacked by terrorists and used as an attack on the United States. Two of the planes flew into the World Trade Center in New York City, New York. The third plane hit the Pentagon in Washington, D.C. and the fourth crashed in Pennsylvania in a field. As a result of the attacks, almost 3,000 people were killed. 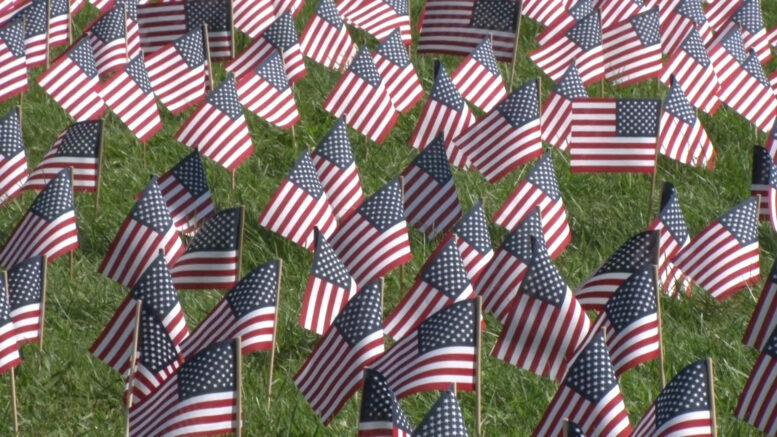 Now 17 years later, today is observed as Patriot’s Day in memory of the people who were injured or killed in the September 11 attacks. This day is a national day of prayer and remembrance for those affected. Remembering 9/11 in the U.P.